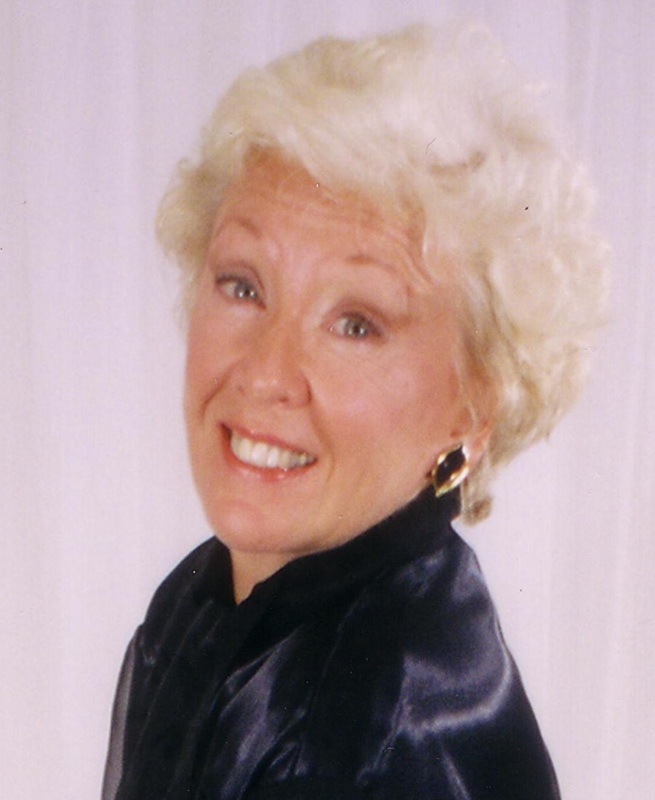 Pat White is a well-known actress and dancer in central Illinois. She has taught drama, tap and ballet, and developed drama programs and children’s theater productions. Her professional experiences include lead roles of Ado Annie in Oklahoma, Adelaide in Guys and Dolls, and Dolly in Hello Dolly. Mrs. White received a Bachelor of Fine Arts in Speech and Theater from Illinois Wesleyan University and a Master’s degree from Bradley University.